24 January 2019 (Toronto, ON) - 2018 was a remarkable year for Florence Welch, whose fourth album High As Hope was released to wide acclaim in what felt like a career-defining moment. She received her third Mercury Prize nomination for the record and more recently has been shortlisted for both an ‘Album Of The Year’ and ‘British Female Solo Artist’ in this years’ BRITS nominations. In light of these incredible critical nods, 2019 sees her output continue apace with new music already. Florence has shared single “Moderation” which she first showcased live as part of her ‘High As Hope’ tour in Australia recently. 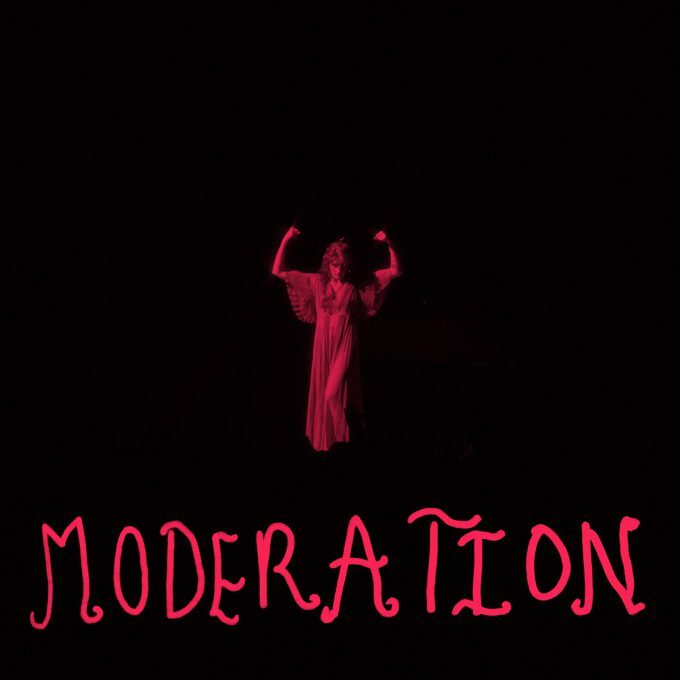 Produced by James Ford, ‘Moderation’ is another driving force of nature, an instantly inspiring anthem that see’s Florence’s new found confidence ride high when it comes to love and relationships. “Want me to love you in moderation? Do I look moderate to you?” she sings with defiance and self-assurance. After its release, ‘High As Hope’ (which featured singles ‘Hunger’, ‘Sky Full Of Song’, ‘Big God’ and Patricia') was transformed into a stunning new live show which saw Florence + the Machine perform across a full arena tour of the UK including 2 x sold out dates at the O2 – all of which received incredible 5 star reviews across the board. For 2019, Florence has so far announced a European headline tour for March followed by festival performances including The Governors Ball in NY, Rockwertcher and a headline show at BST in Hyde Park on July 13th.